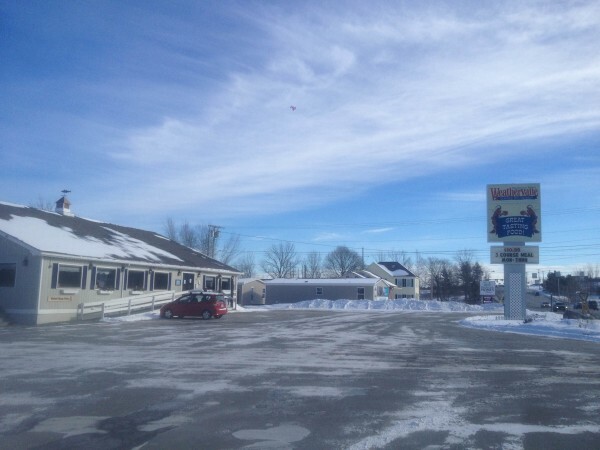 The Weathervane Restaurant in Brewer is one of three in Maine that are closing. Four Weathervane Restaurant locations, including three in Maine, have decided to close their doors, according to a statement released Monday. Restaurants in Brewer, Waterville, South Portland and Bedford, New Hampshire, will be closing, according to the statement. “My family and I are sorry to have to make this difficult decision and truly appreciate the hard work provided by our staffs and thank each of them for their dedication. We wish them success in all their future endeavors,” CEO Jeremy Gagner said in the statement. The closures are “due to current economic conditions,” according to the statement. Restaurants in Kittery and Belfast are expected to remain open. The Belfast restaurant is a seasonal business and is closed for the winter. The Brewer location opened in the summer of 1988, the Waterville location in the fall of 1986, the South Portland establishment in the fall of 1996 and the Belfast location in 1985. The Kittery restaurant has been opened the longest, since 1969.